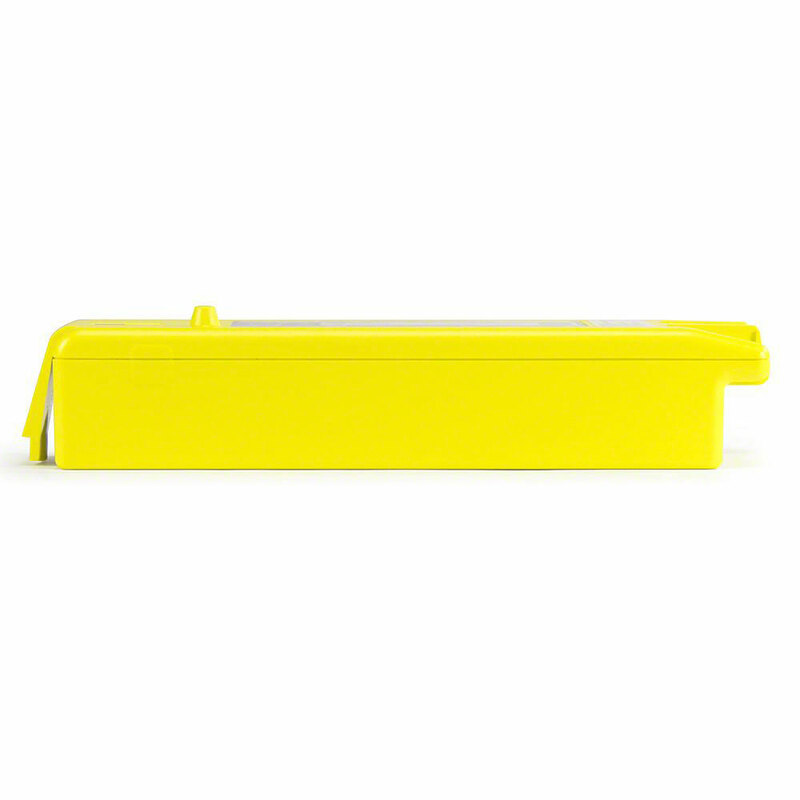 This yellow Intellisense Long-Life Battery powers the Cardiac Science Powerheart AED G3 and is an OEM product that comes from Cardiac Science. It includes a four-year factory warranty. Each replacement battery undergoes thorough testing at Cardiac Science before being sold. Once installed in your G3 AED, the unit performs a daily self-test to ensure the battery is in working order. Internal Intellisense battery circuitry works with Cardiac Science’s patented Rescue Ready technology to relay information about the battery’s performance, capacity, and other data points to your Powerheart AED. Please note: This is not a rechargeable battery. 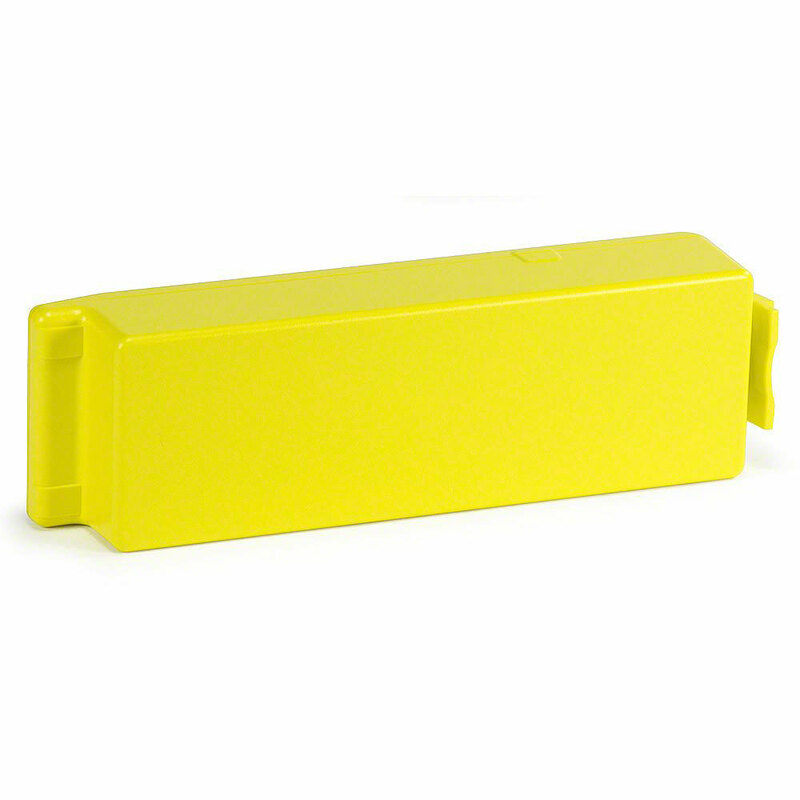 Once the AED begins alerting that the battery needs to be replaced, a new battery must be installed to ensure continued presence and functionality. 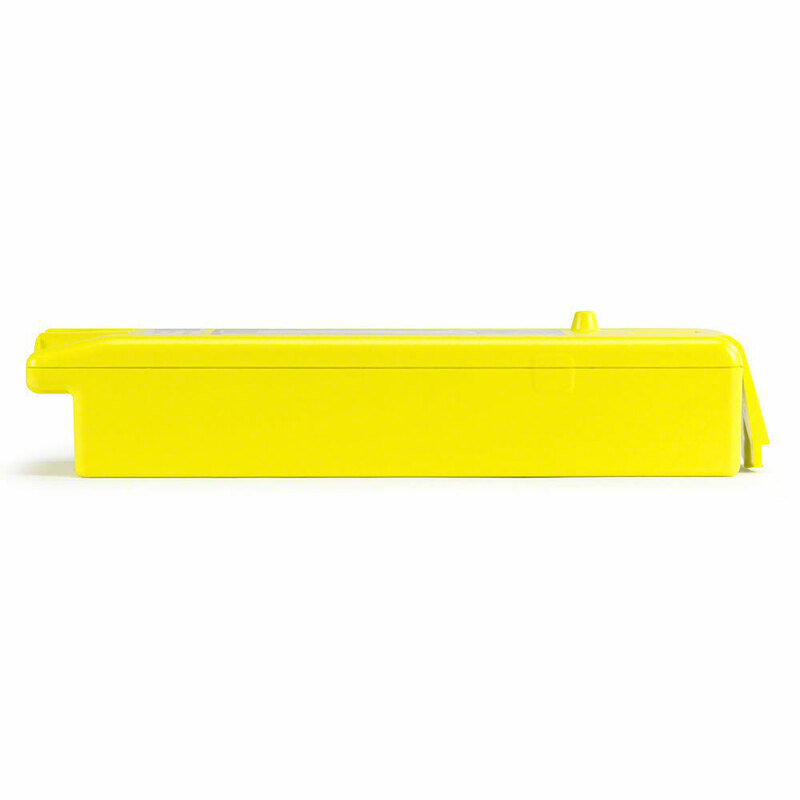 This battery is approved for use in the following models of Powerheart AED G3: 9300E, 9300A, 9390E, and 9390A devices shipped after April 12, 2004. Cardiac Science has issued an important notice regarding the use of aftermarket batteries in your Cardiac Science AED: View Aftermarket Battery Warning. Use of batteries not manufactured by Cardiac Science in your Powerheart AED G3 will void the warranty. 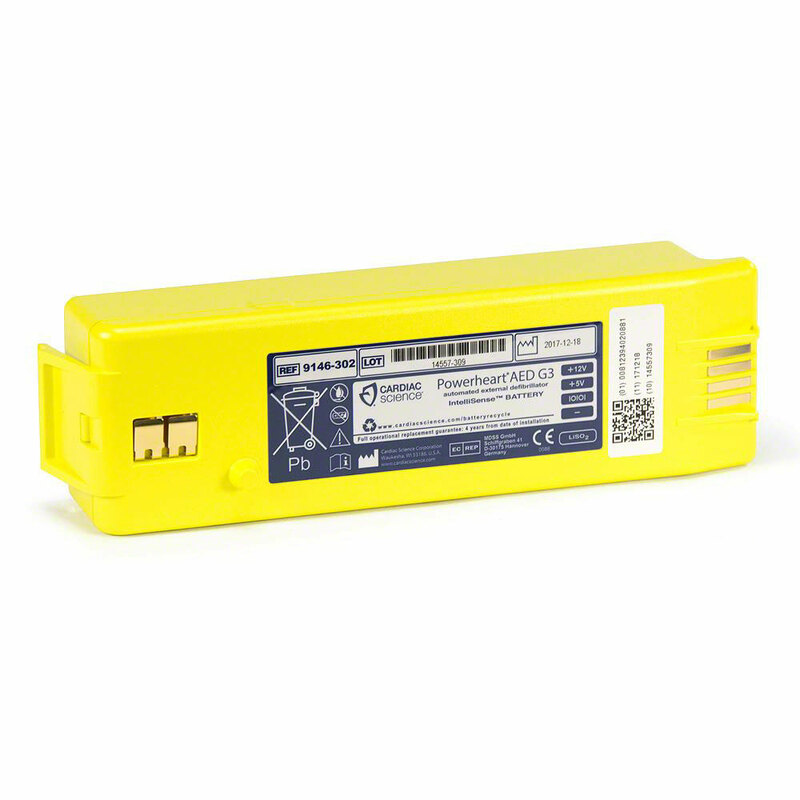 AED Superstore is an authorized Cardiac Science distributor, and this Intellisense G3 replacement battery is brand new (not refurbished) and is made by Cardiac Science. Always a great battery. Will definitely order again. Received battery in reasonable time. Batteries packaged well and in good working condition. Excellent, speedy service. Satisfactory Battery. Super fast delivery!!! Battery went right in, and the AED was up and running again with no problems!